A step-by-step guide to building an influencer marketing program. Our Influencer Marketing Handbook shows you how to leverage influencers to create new value for your brand, your target audience and your team of influencers. 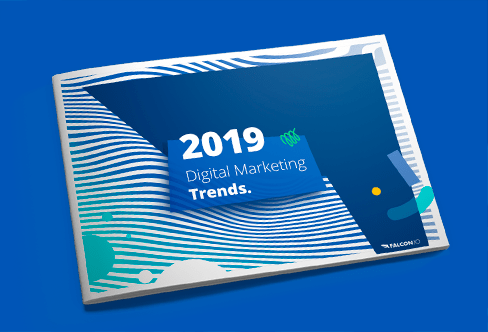 So if you are having trouble engaging your target audience, explore our handbook to discover all of the different ways that influencers can help you connect with your customers. Through this handbook, you will learn why your business should invest in an influencer marketing program, what type of goals you should set for your influencer marketing program, how to approach potential influencers, and how to measure the effectiveness of your influencer marketing program.